Hazle Drugs accepts most forms of insurance, even if we are not listed in your directory provided by your insurance carrier or online listing. 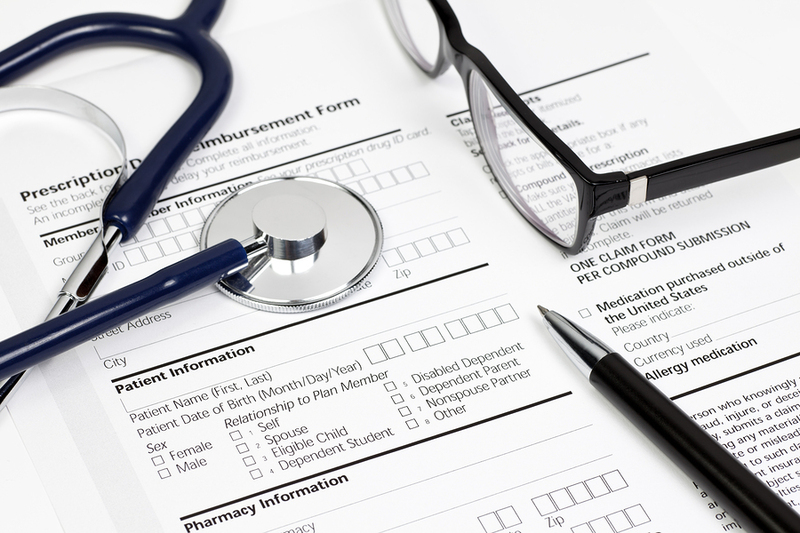 Don’t let logos on a prescription card fool you. We accept many insurance cards that may be imprinted with a chain store name or logo on it. Please bring in your insurance card or call us at 1-800-439-2026 or (570) 454-2476 and we can verify your coverage for you.